President Donald Trump's former lawyer and fixer, Michael Cohen, filed a lawsuit Thursday in New York City over unpaid legal bills. In a civil complaint filed in Manhattan Supreme Court, Cohen accused the Trump Organization of breaking a promise made in July 2017 to pay his legal bills while he was still employed by Trump. 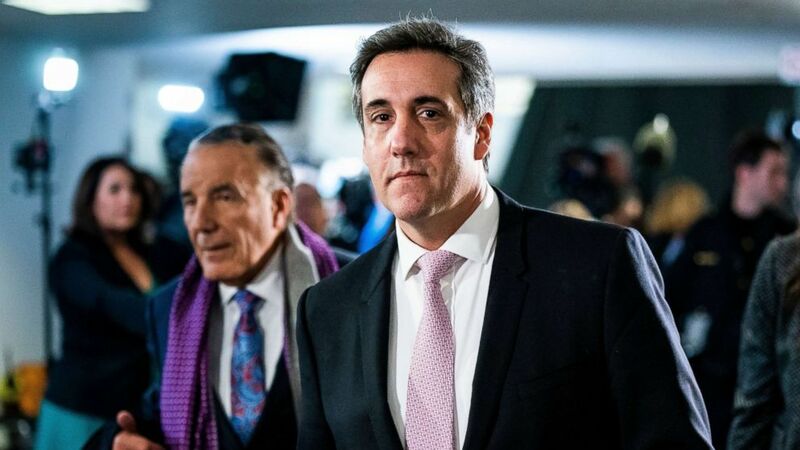 Cohen claims he's owed $1.9 million to cover attorneys' fees and other related costs.